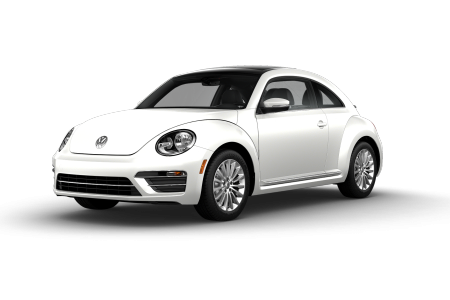 Find a new Volkswagen Beetle at your local Toms River, NJ Volkswagen dealership. 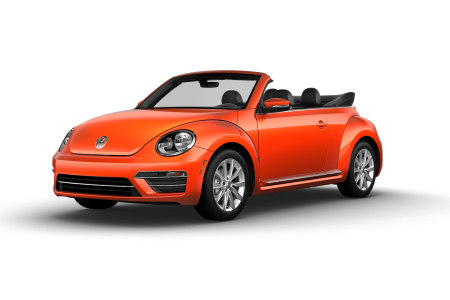 View NEW Volkswagen Beetle InventoryLooking for a USED Volkswagen Beetle? Overview Located in Toms River, New Jersey, our team at Toms River Volkswagen are always on the lookout for the best deals on new and pre-owned vehicles to pass onto our customers. Featuring a smart blend of performance and technology, the Volkswagen Beetle packs today’s best features into its iconic design. 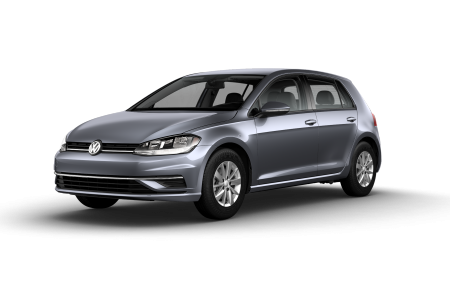 Head up the Garden State Parkway knowing the 34 highway MPG of this Volkswagen car saves money at the pump. Take charge like never before with the available multi-function steering wheel with Tiptronic paddle shifters. 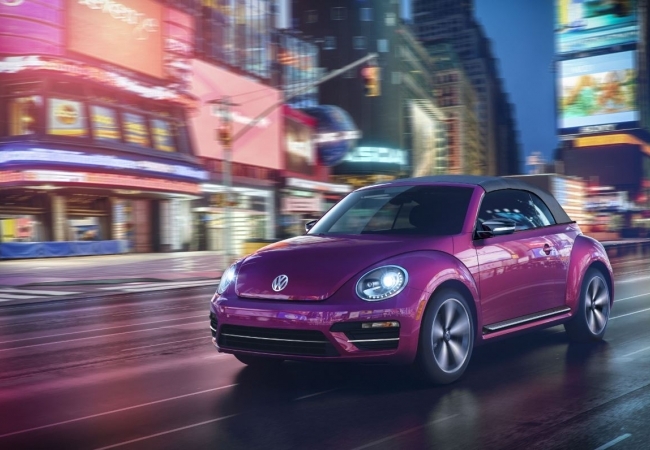 Complete with available systems including Rear Traffic Alert, the Volkswagen Beetle has everything you need to upgrade your driving experience. Why Us? For a full suite of automotive services, you can count on Toms River Volkswagen. Our Volkswagen dealership includes a welcoming sales team and a flexible finance team. Whether you’re looking for an auto loan or lease, trust our finance experts to find a financing solution that works for you and your budget. Come on by our Toms River, NJ dealership for a test drive today! At Toms River Volkswagen, we understand the value in establishing long-term relationships with our Toms River, NJ customers. That’s why we’ve staffed our service center with automotive experts who are ready to tackle tire rotations, battery checks, and more. For extraordinary service done in a timely manner, call to schedule your next vehicle service appointment with us.